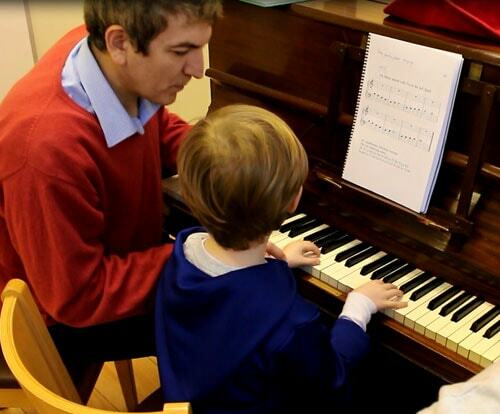 Piano Lessons for Children in Fulham, Kensingnto and Chelsea, and Putney , from age 3. Piano teachers, guitar teachers and singing teachers. We are opening two new sites in Chelsea and Putney. Children attending the new sites will be able to have Piano with Singing lessons in individual fixed time slots. We are also recruiting children from 3 1/2 to start Pre-Piano carpet sessions too (once we have the number required). Contact us for more info. Our high standard piano and guitar teachers have availability for home lesson students (beginners, also from grade 1 to 8). Please contact us to arrange a taster. Areas covered: Fulham, Putney, Chelsea, Kensington, Earls Court,Victoria. 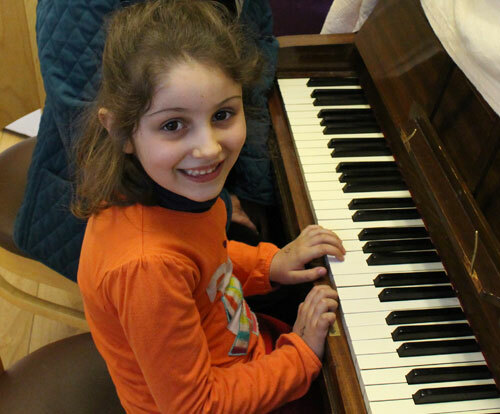 Stringnote is a music academy in South London, offering piano lessons from age 4 together with music training. We also offer home lessons in piano, violin, guitar and singing in areas like Fulham, Chelsea, Putney Wimbledon among other. 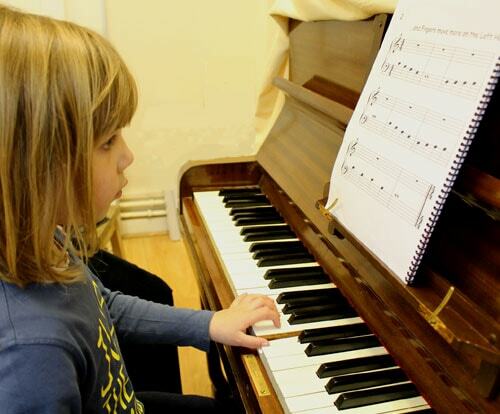 We have created the Fulhamtree method to train in music and piano. We use our exclusive piano minigrade system with 5 minigrades to prepare young children for the challenge of the Grade 1 up to grade 8 in any board including the ABRSM and Trinity. 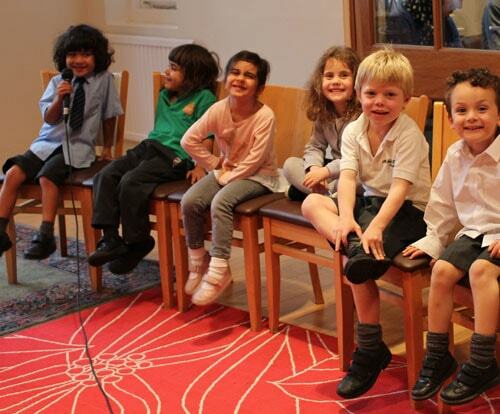 "An excellent music academy run by two caring and enthusiastic directors. 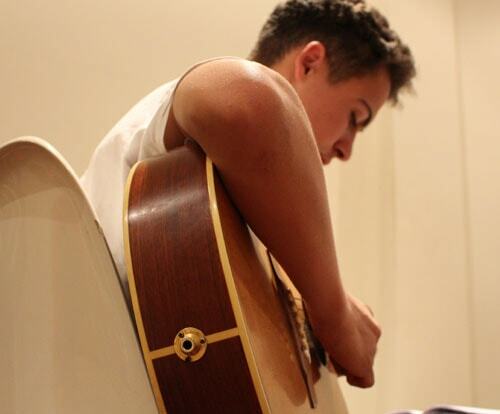 Our son has been attending since he was 3 and has developed great musicality. The classes are designed to inspire the children and help them progress at their own pace, but alongside their peers."